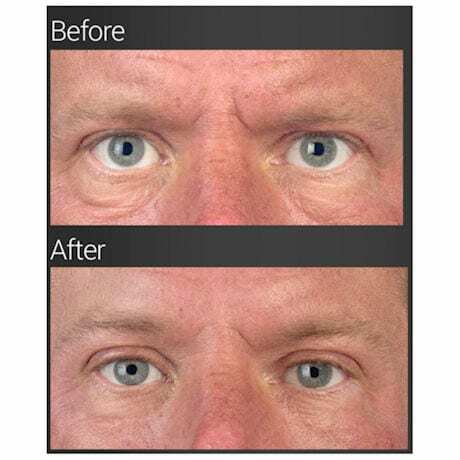 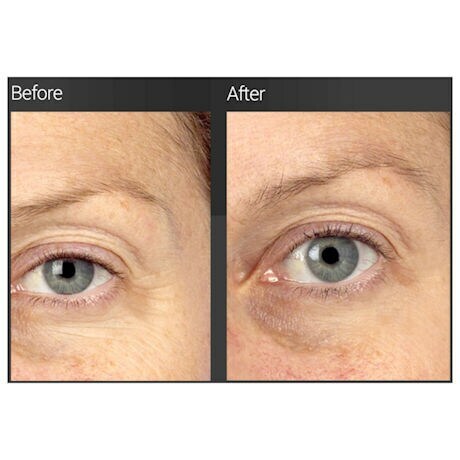 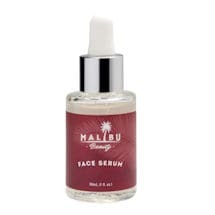 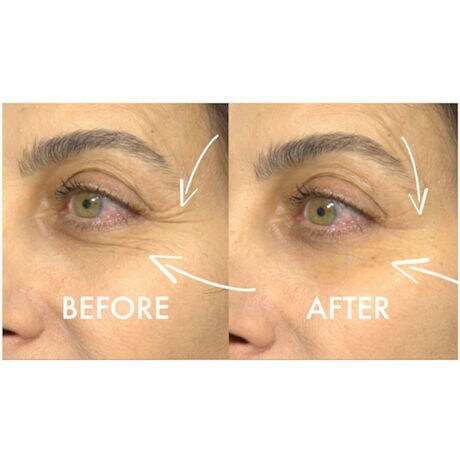 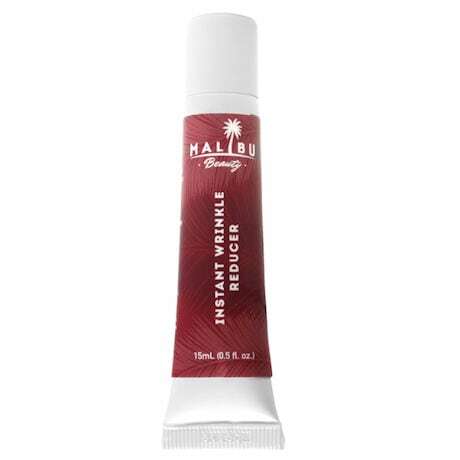 Malibu Beauty Instant Wrinkle Reducer works to tighten and tone skin for a more vibrant appearance. 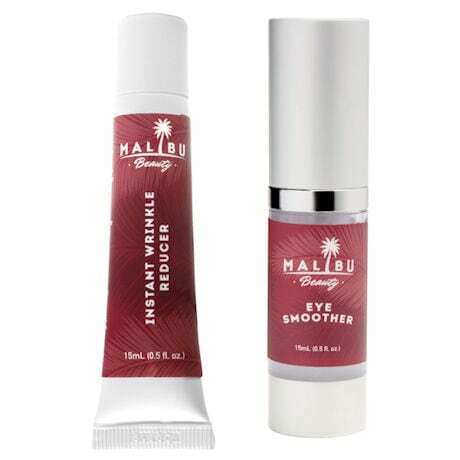 Malibu Beauty Eye Smoother uses powerful moisturizers to help diminish fine lines around your eyes. 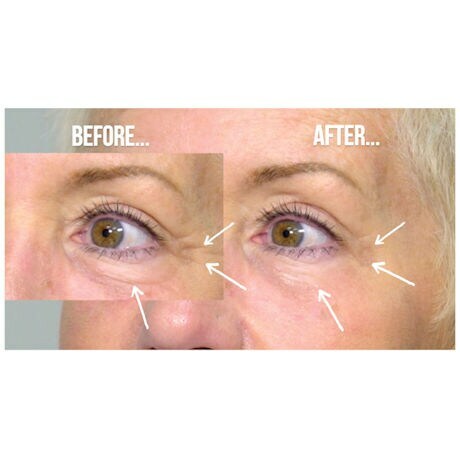 These products team up to help you get a more youthful and vibrant look. 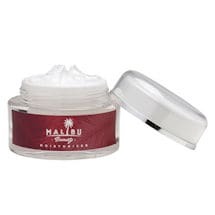 Kit contains: Malibu Beauty Instant Wrinkle Reducer .5 oz. 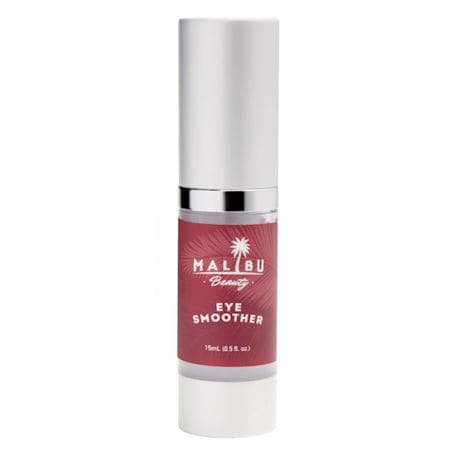 Malibu Beauty Eye Smoother .5 oz.